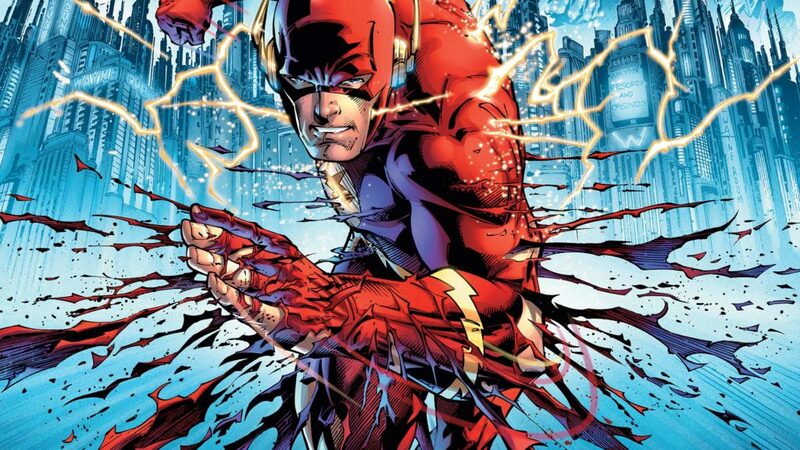 Flashpoint will go down in history as one of the most influential events in DC Comics history, given that the Flash focused event marked the end of the post-Crisis DC Universe (1985 to 2011) and led into the launch of DC’s New 52. Say what you like about the alternate reality Flashpoint universe, but it’s the rare superhero comic event that actually managed to change everything. 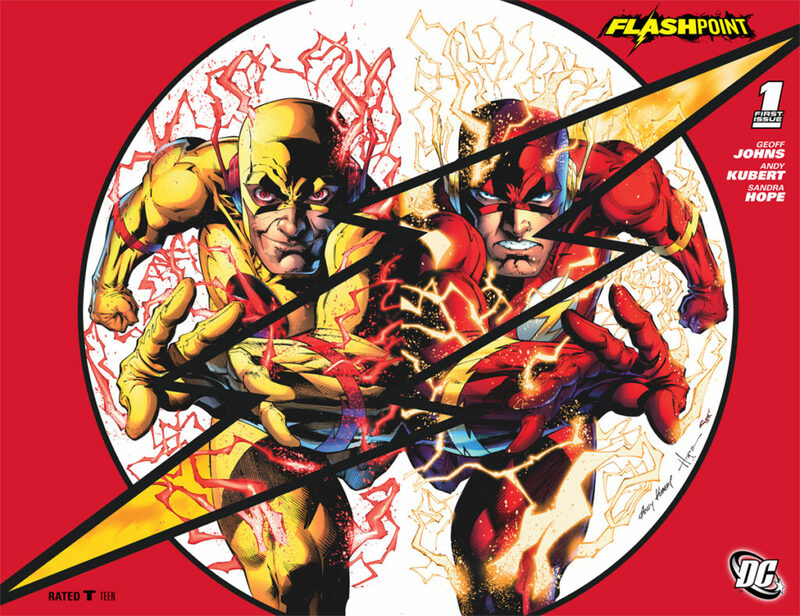 The story itself has now become well known (with an adapted version in CW’s The Flash), following the aftermath of Barry Allen’s efforts to keep Reverse-Flash from murdering Barry’s mother when he was a child. The main event is written by Geoff Johns, marking his involvement in 6 major DC events in 6 years. While the previous Johns events spiraled out of his work on Green Lantern (including the immensely popular Blackest Night), Flashpoint is the first (and, well, last) event to follow Johns work on Flash: Rebirth and the return of Barry Allen to the DC Universe. Below you’ll find a complete guide to the events of Flashpoint, including essential prelude comics and all the related tie-ins. Enjoy the comics, and get ready for Flashpoint to take you straight into the New 52. The Flashpoint universe has made an infrequent return throughout DC Rebirth, with references during the following comics.